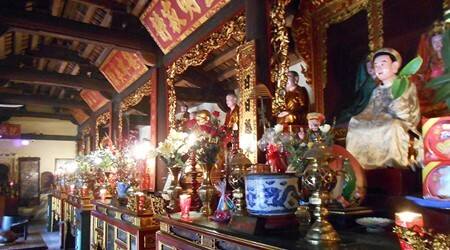 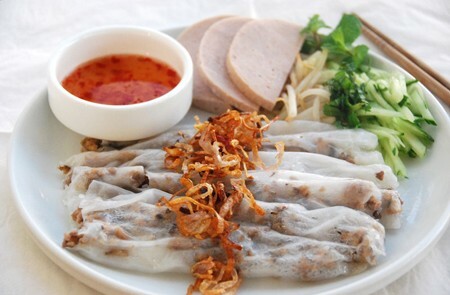 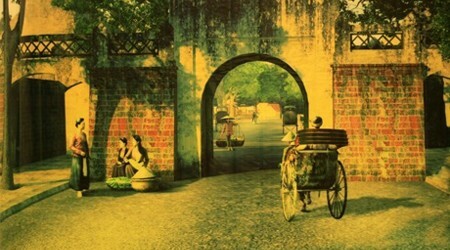 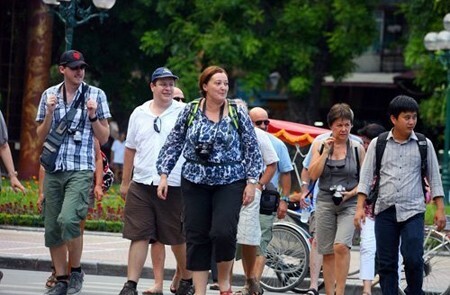 Welcome to Travel Blog of My Hanoi Tours. 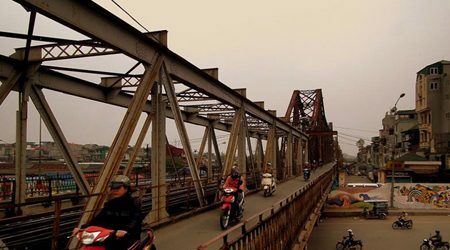 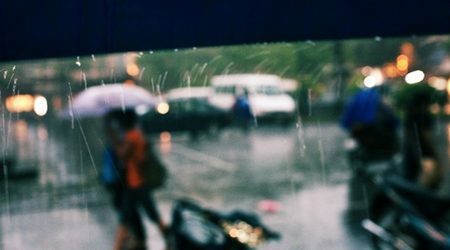 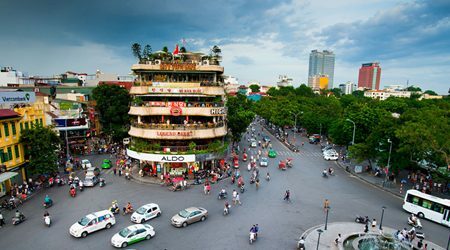 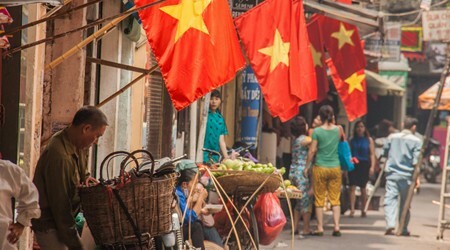 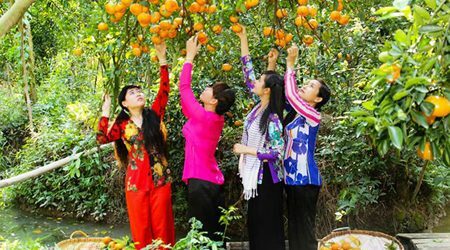 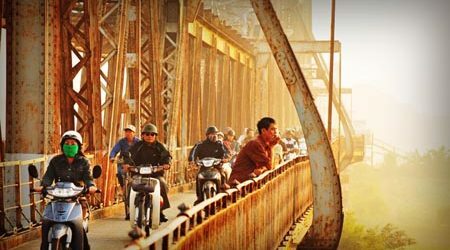 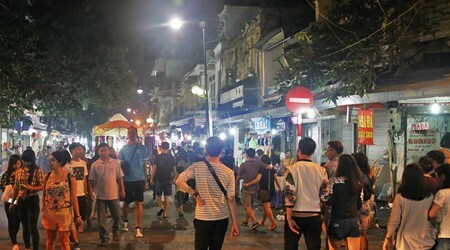 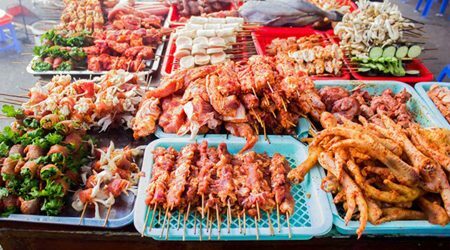 This blog offers you articles, reviews, and shares of visitors who have had chances to take a Hanoi tour, to gain experiences in their tours. 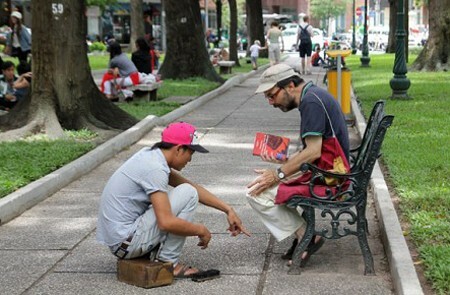 Maybe, these are really useful information as well as tips for you. 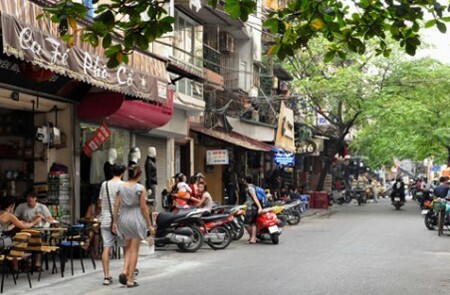 Besides, this is the ideal place for everyone to share their own unforgettable experiences in each trip. 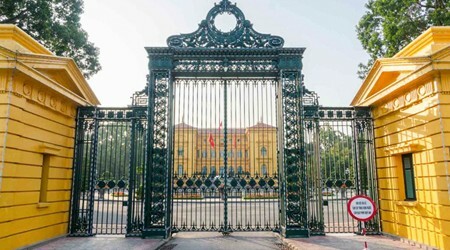 Presidential Palace with the highlighted yellow paint of Vietnam reached the top 13 most beautiful presidential palaces of the world voted by Architectural Digest. 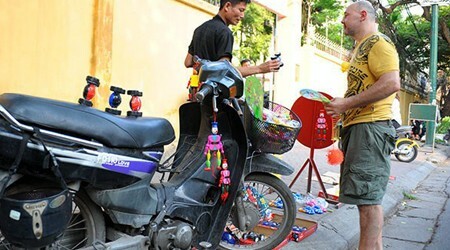 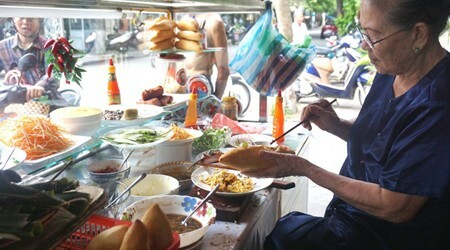 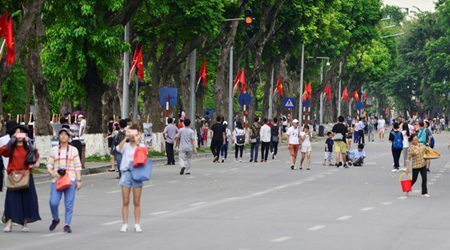 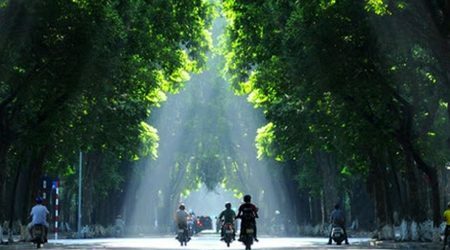 Now, let’s see in foreign visitors, how adorable Hanoi is!